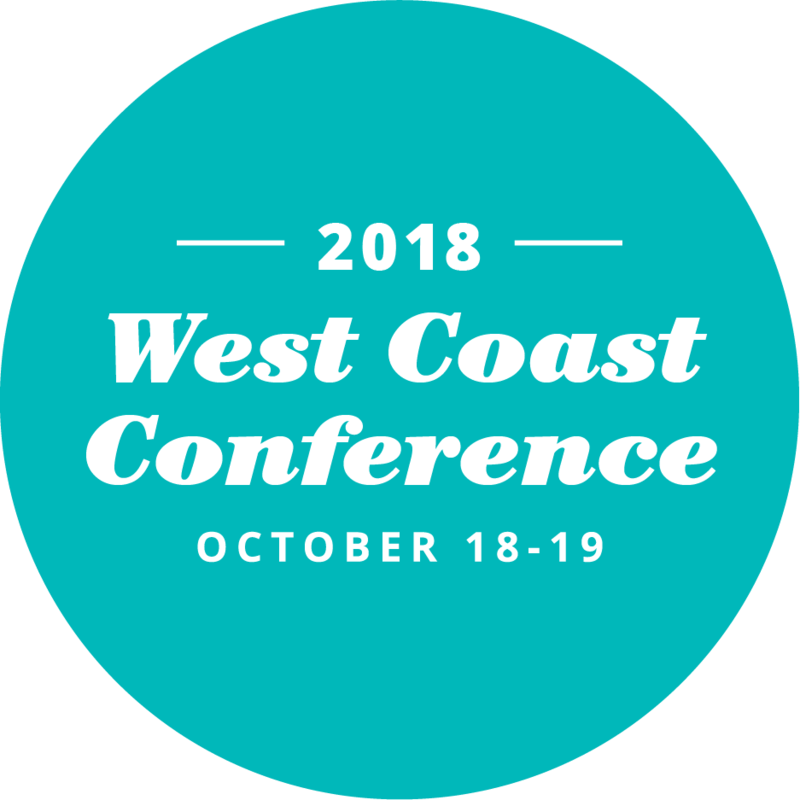 Realty Executives International is hosting the 2018 West Coast Conference in the city where it all started back in 1965: Beautiful (and sunny) Scottsdale, Arizona! Realty Executives Brokers and Executives across our system are invited to escape gray skies and hit up our hometown headquarters! We’re kicking it off with a welcome cocktail reception on Thursday evening, October 18. A full day of conference sessions and networking opportunities are in store on Friday, October 19. Mention our group name “Realty Executives”. 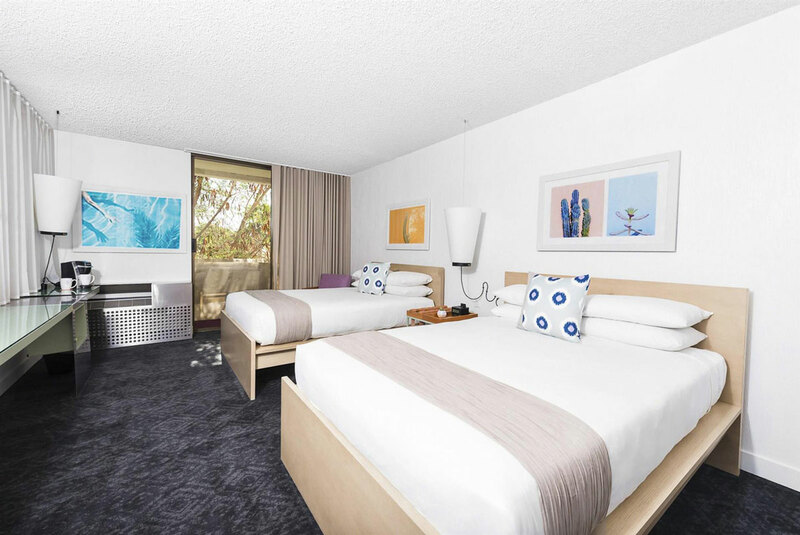 Rooms based on availability for $149 per night when you book by 9/27/18!